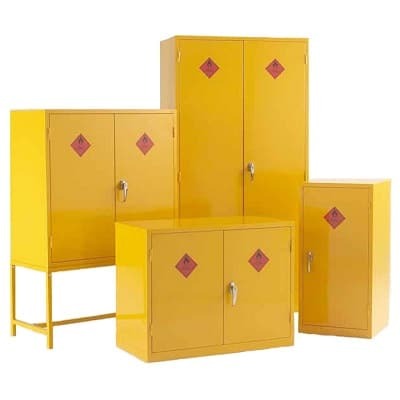 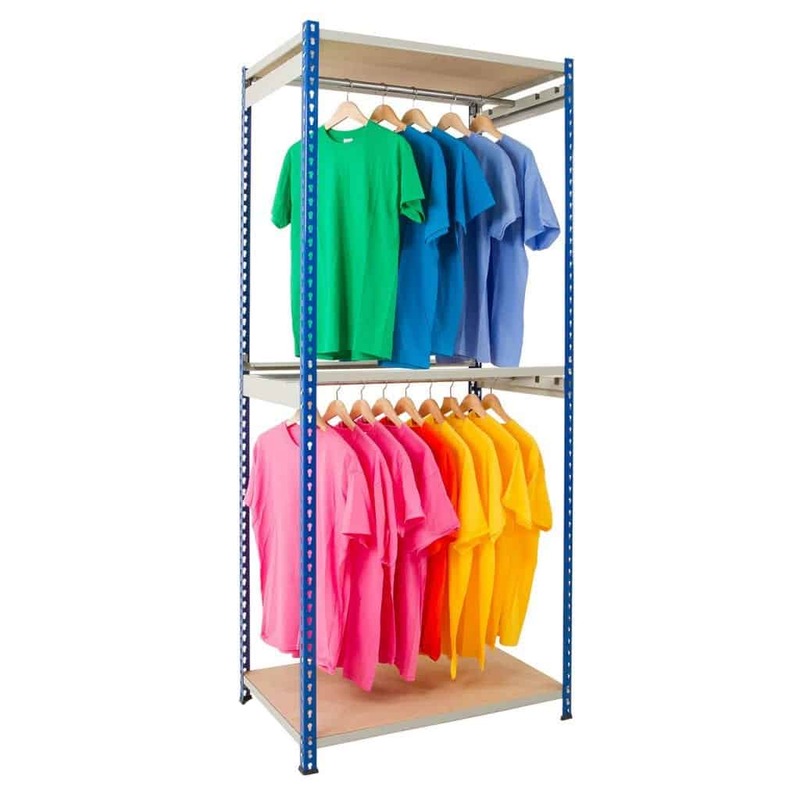 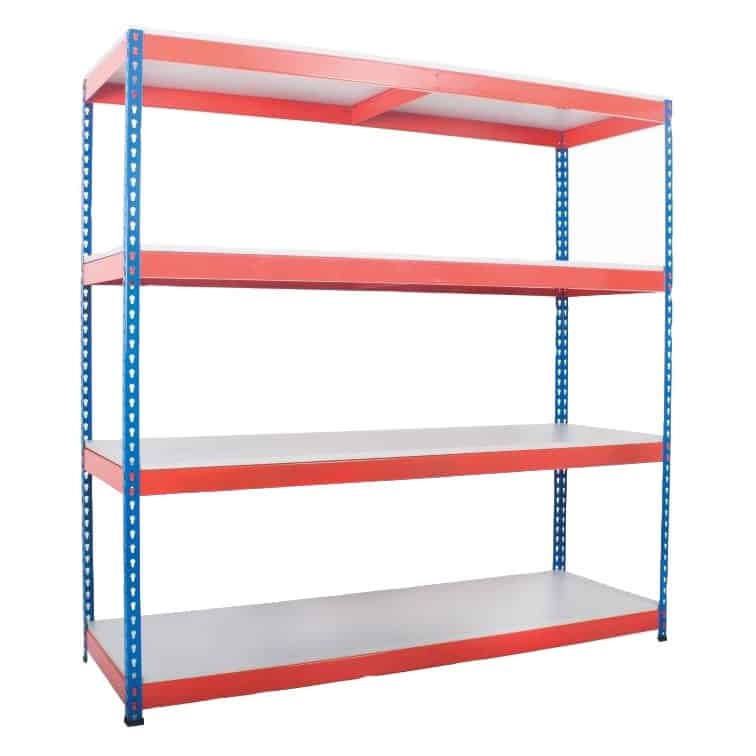 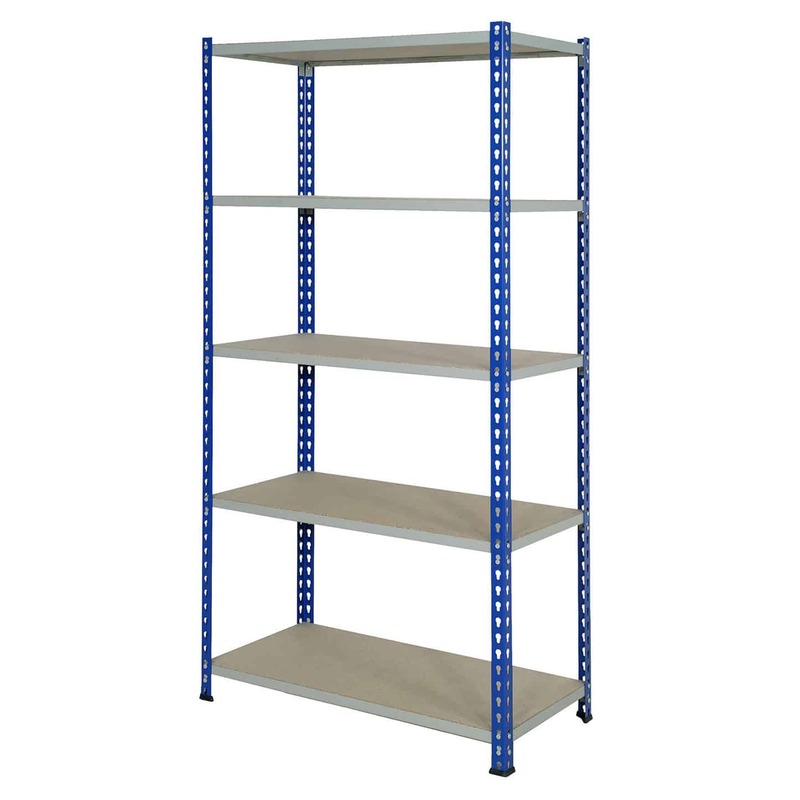 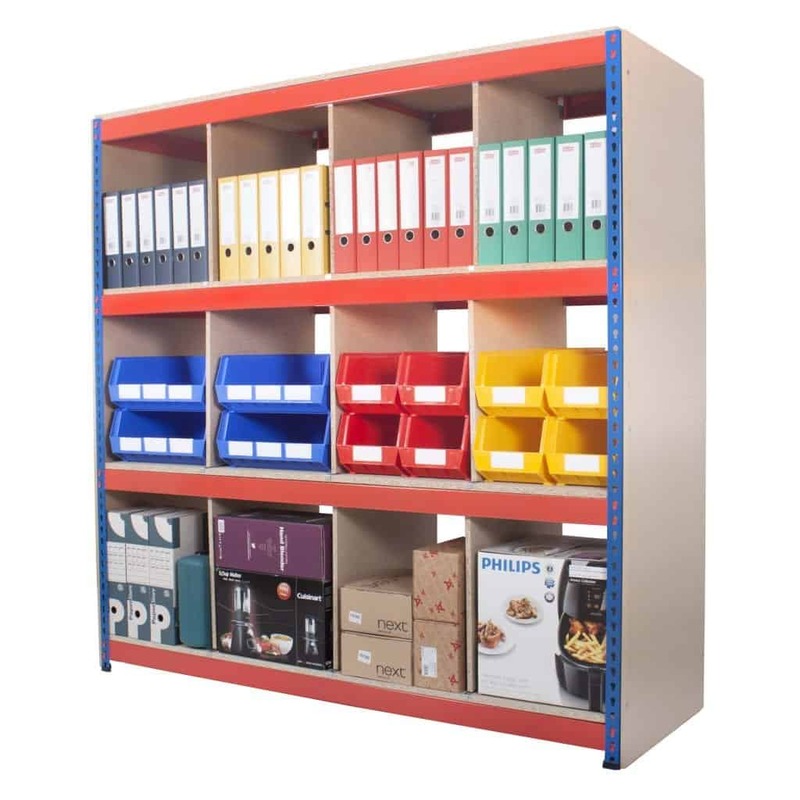 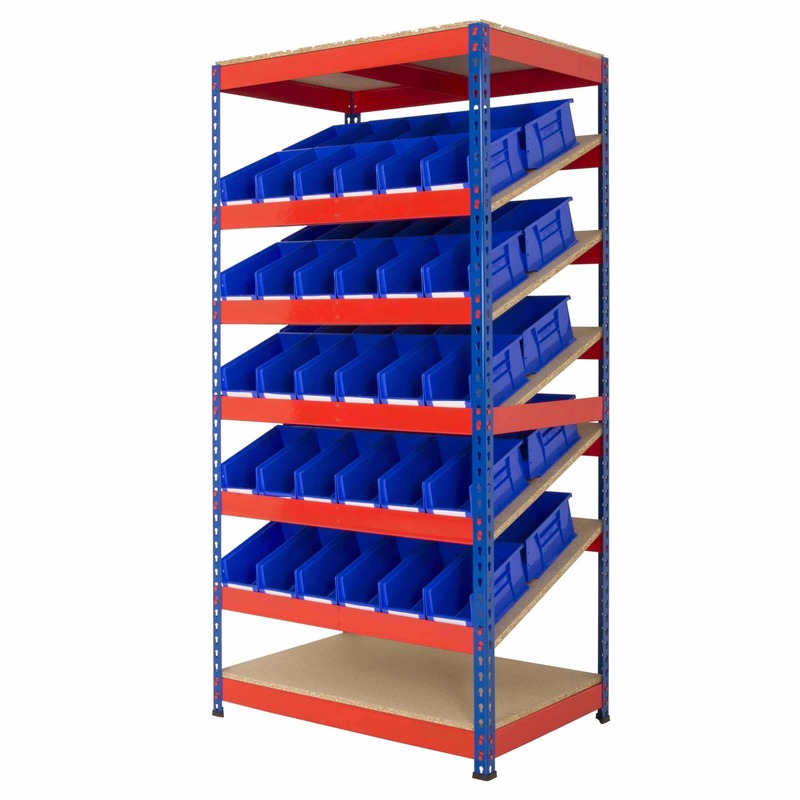 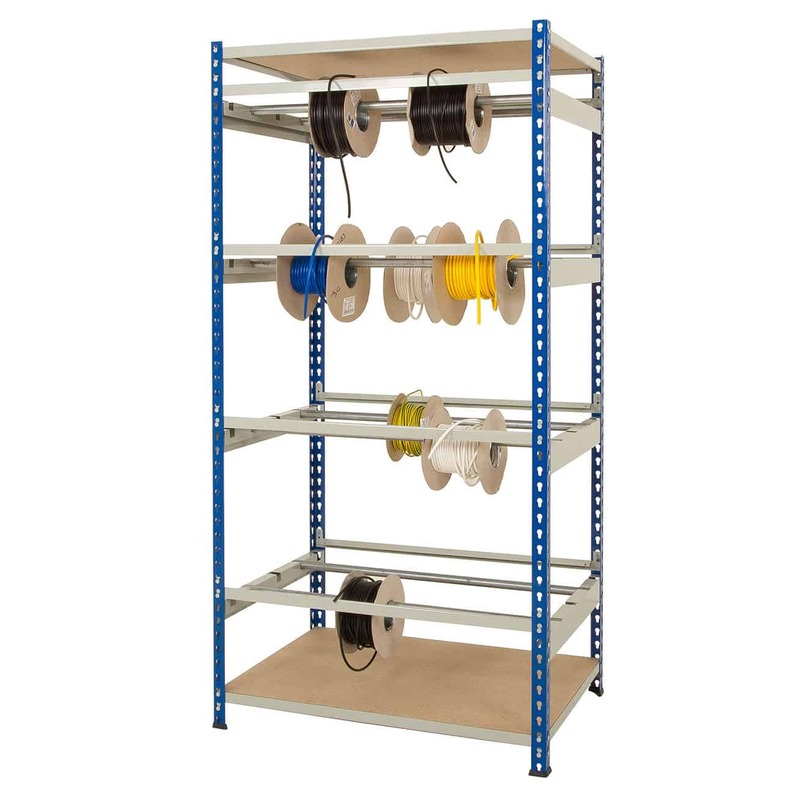 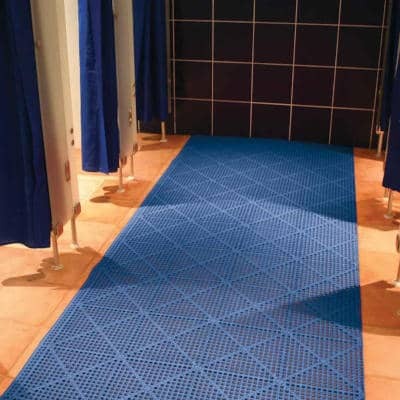 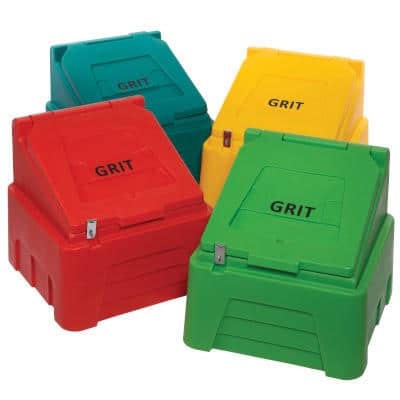 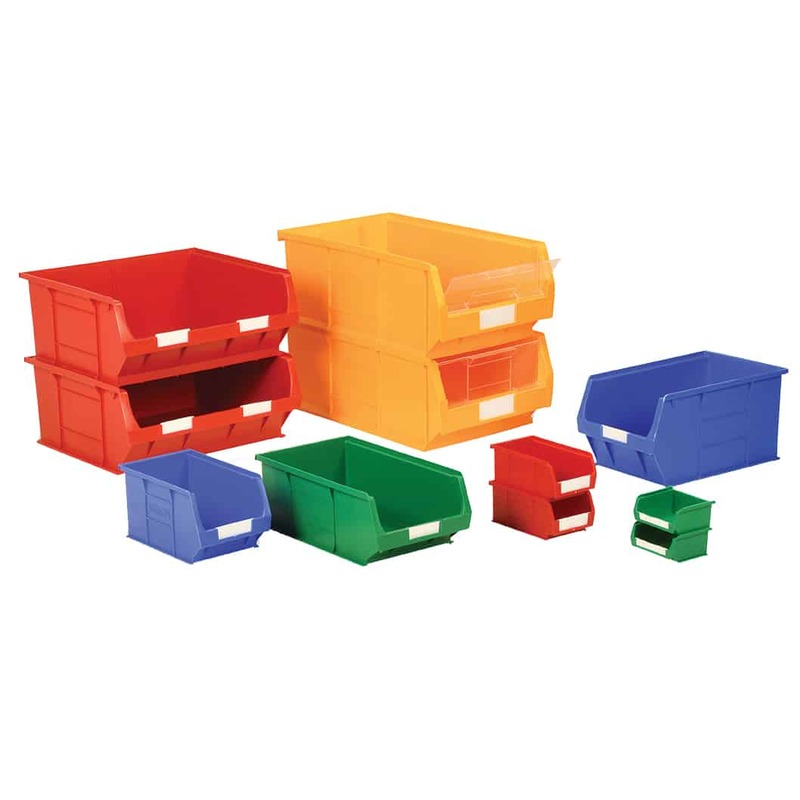 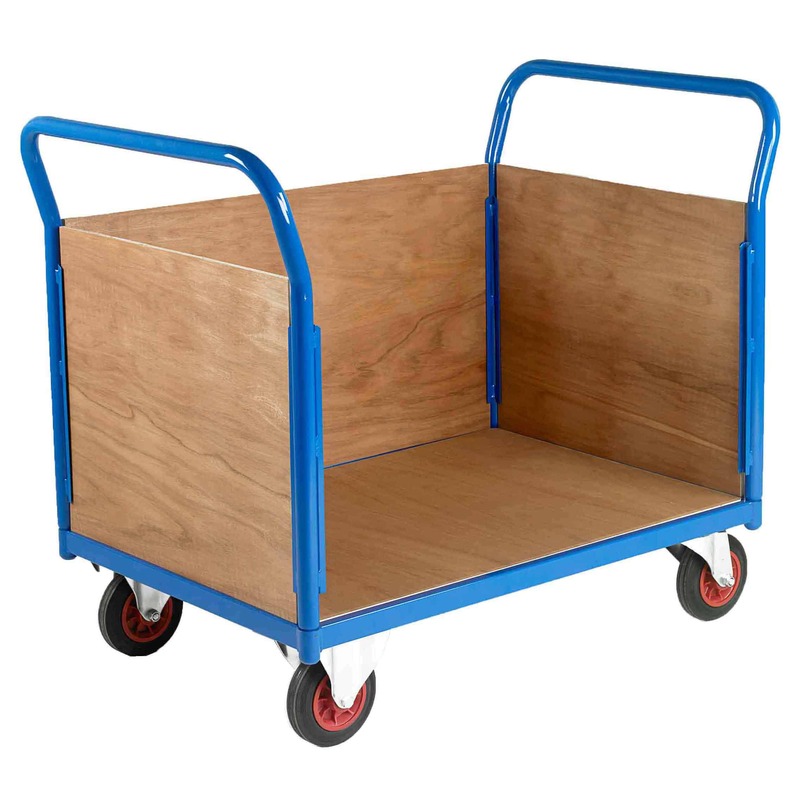 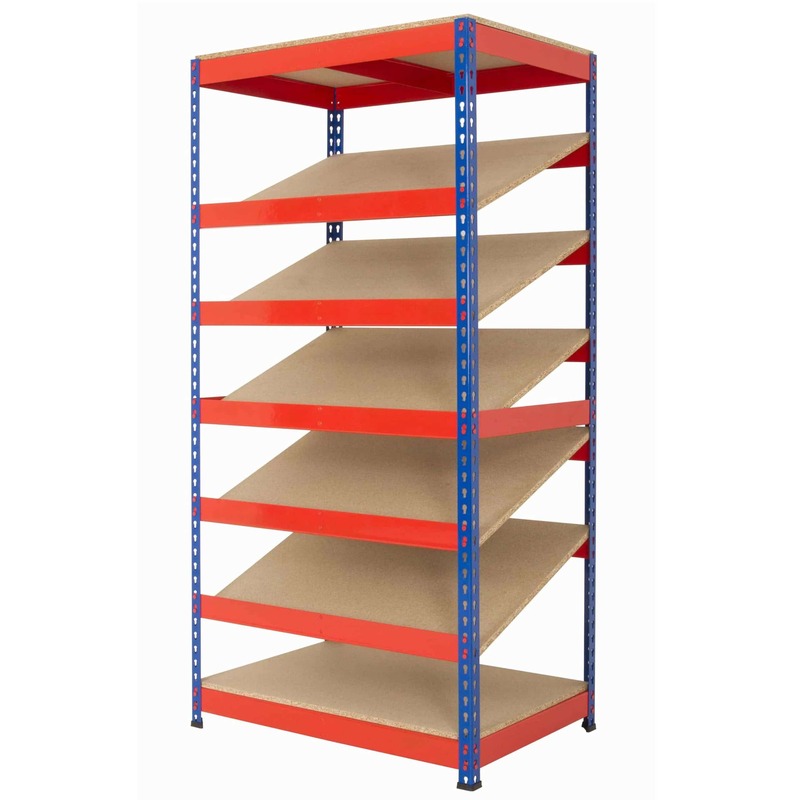 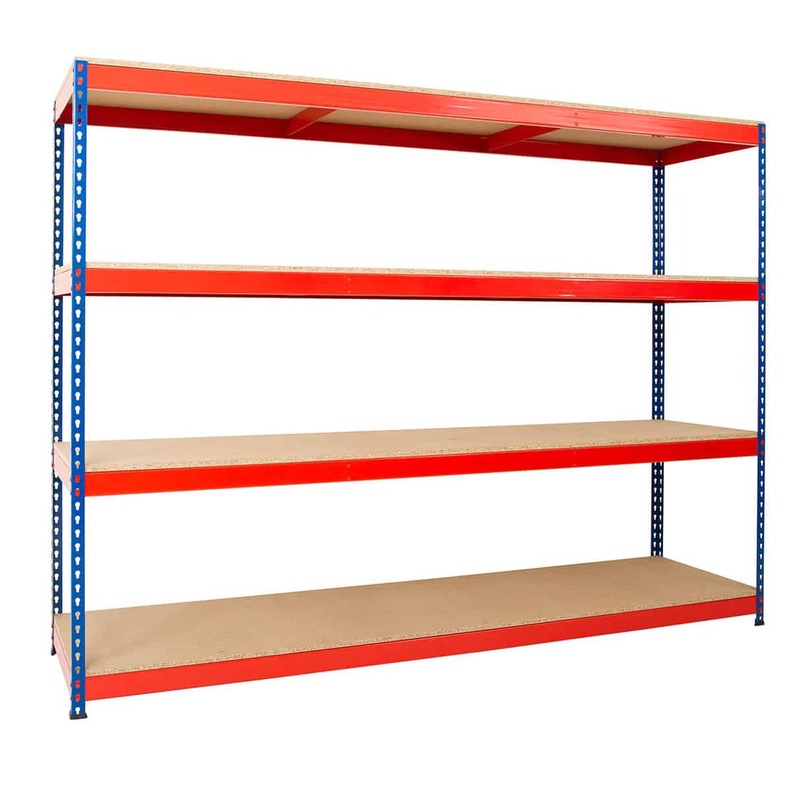 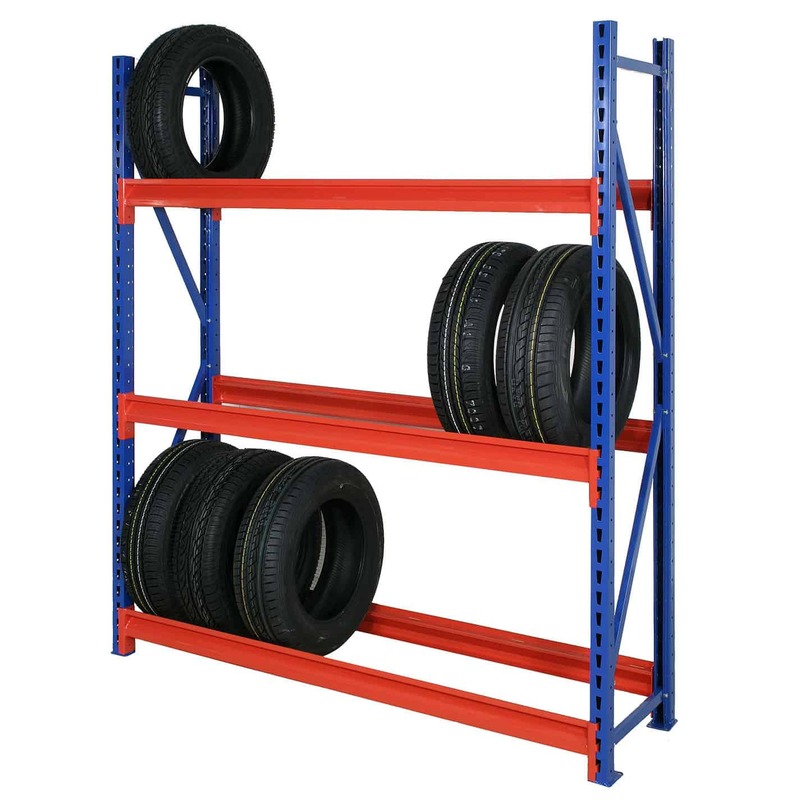 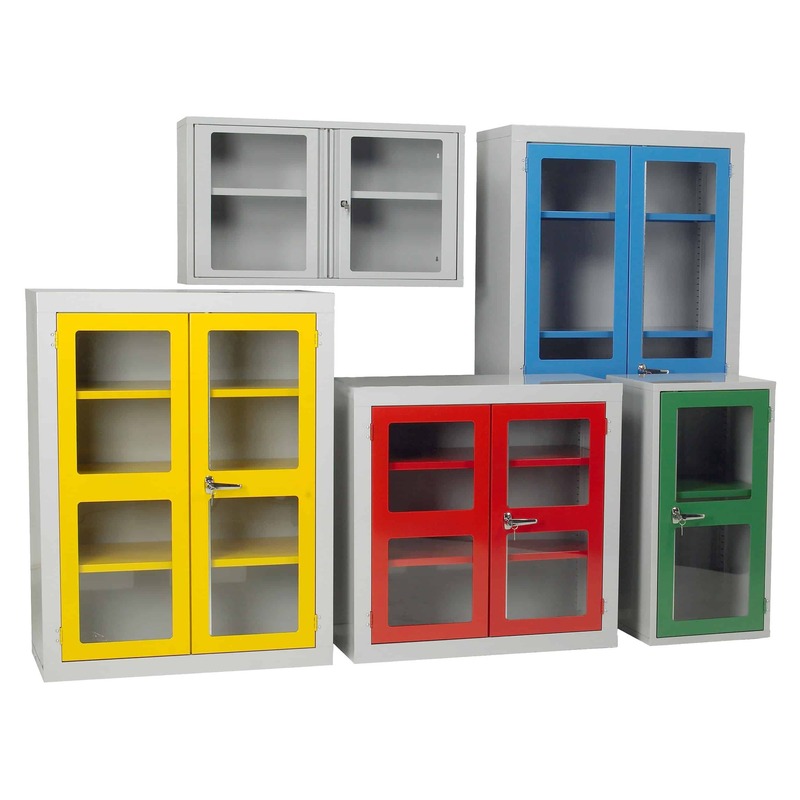 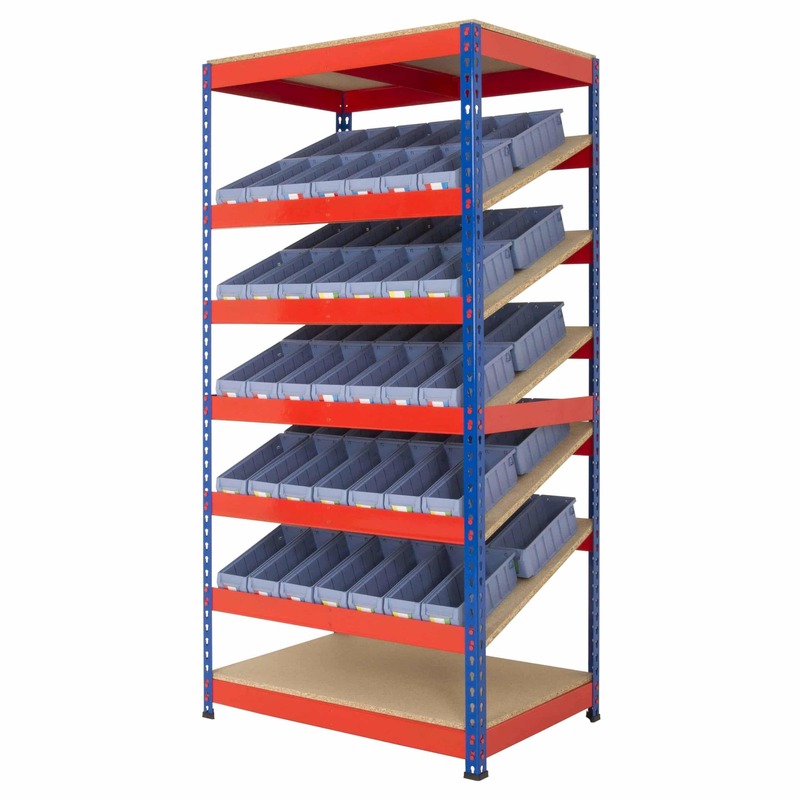 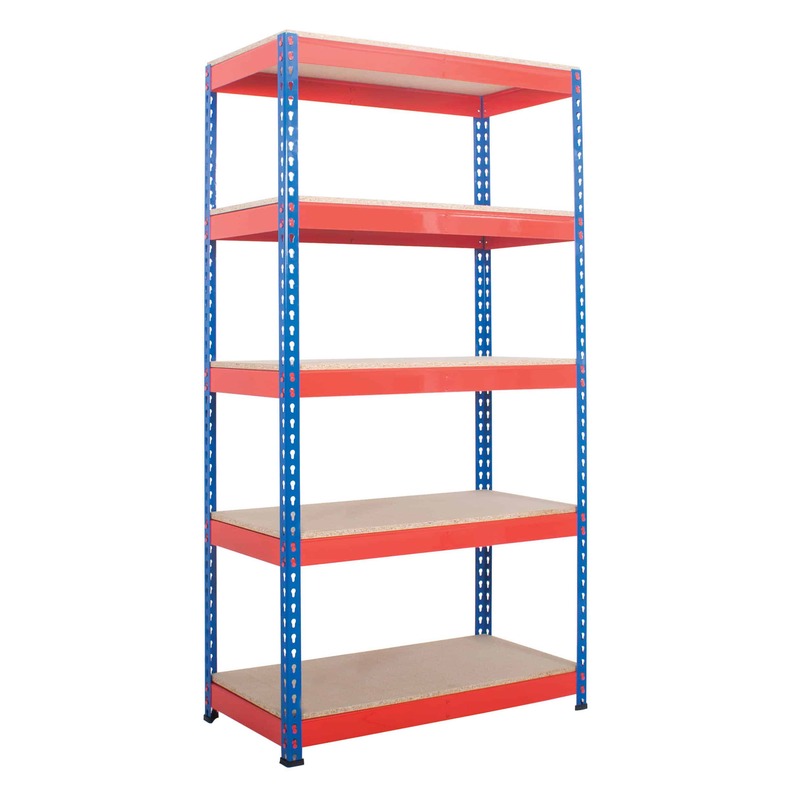 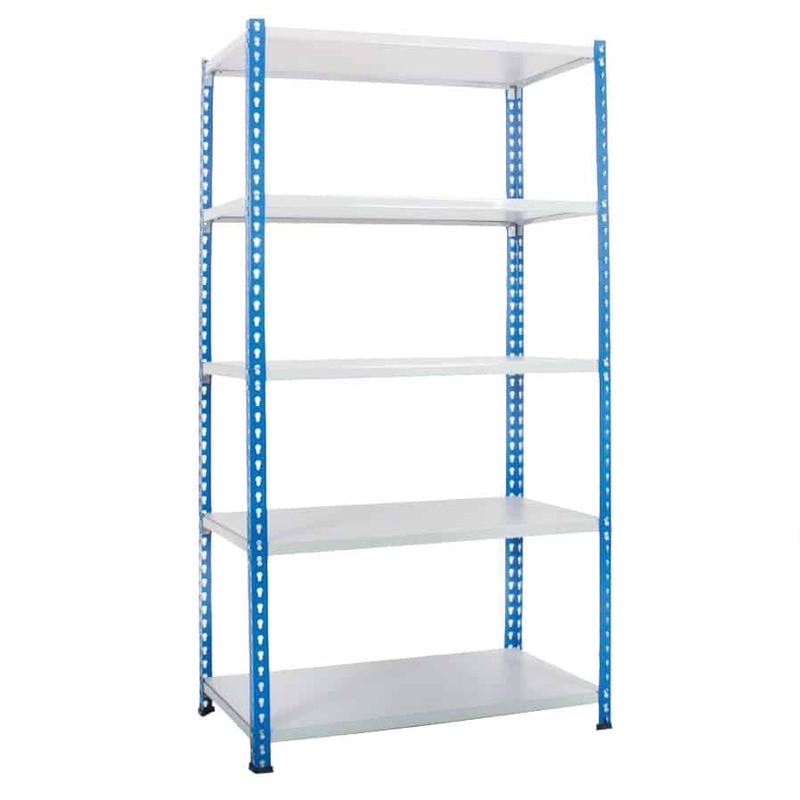 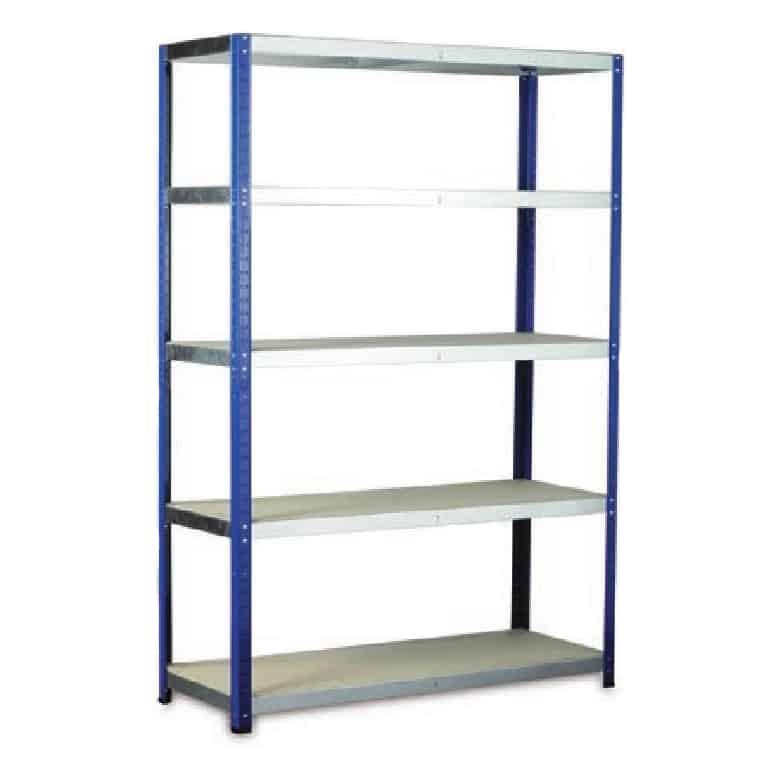 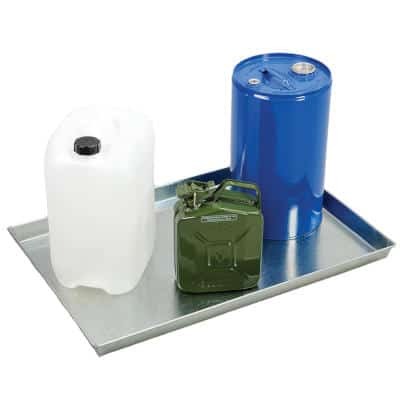 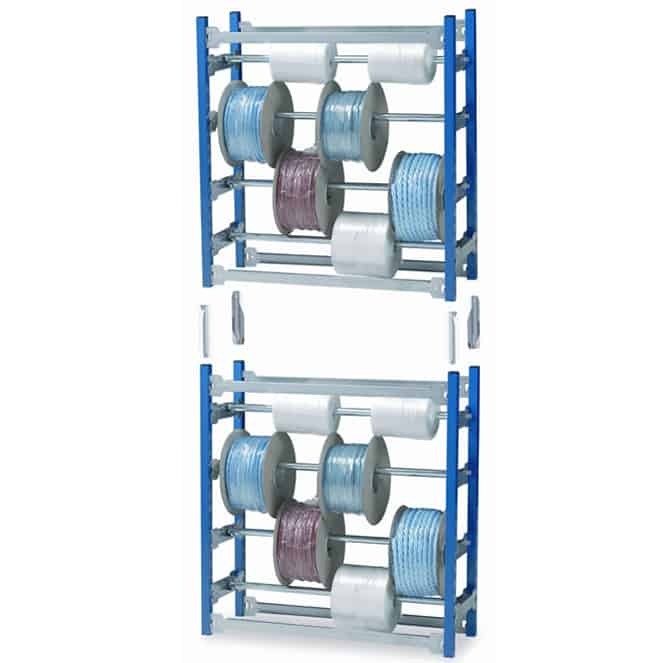 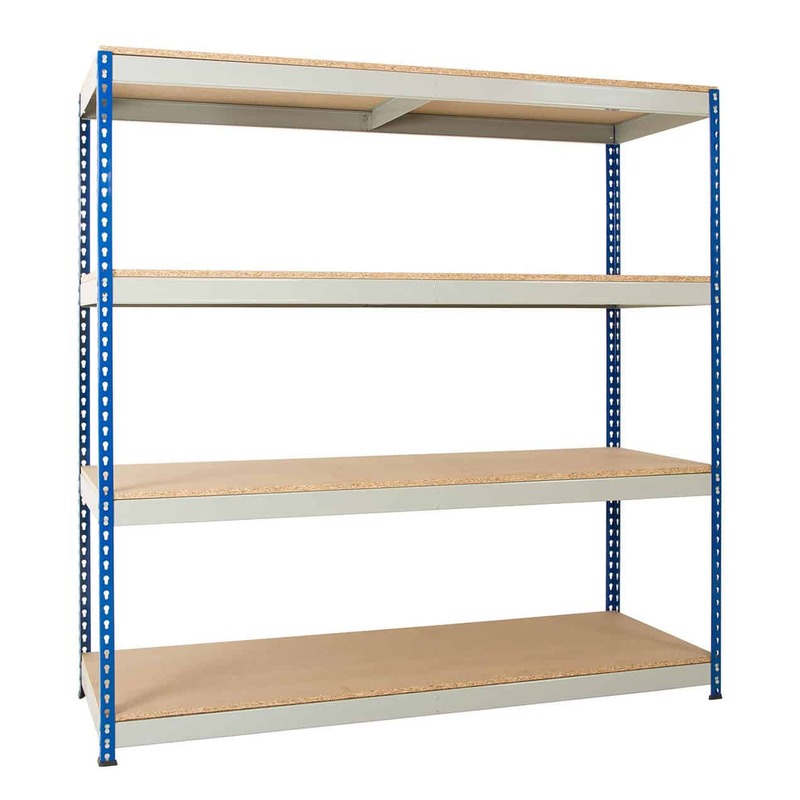 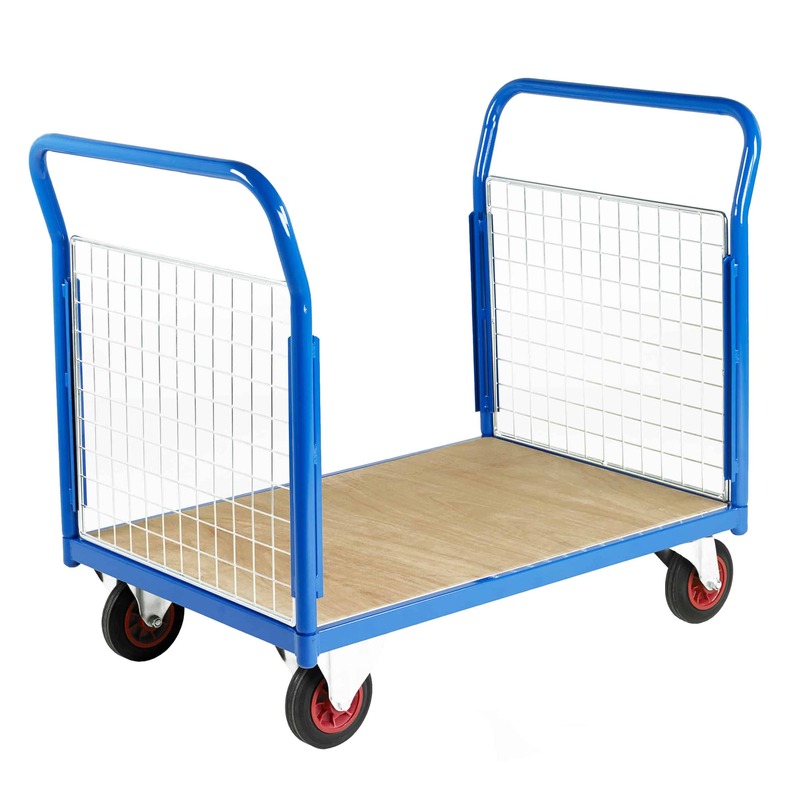 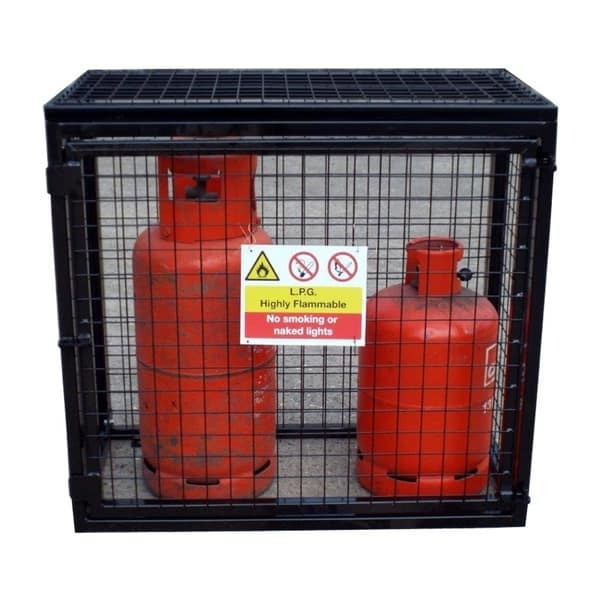 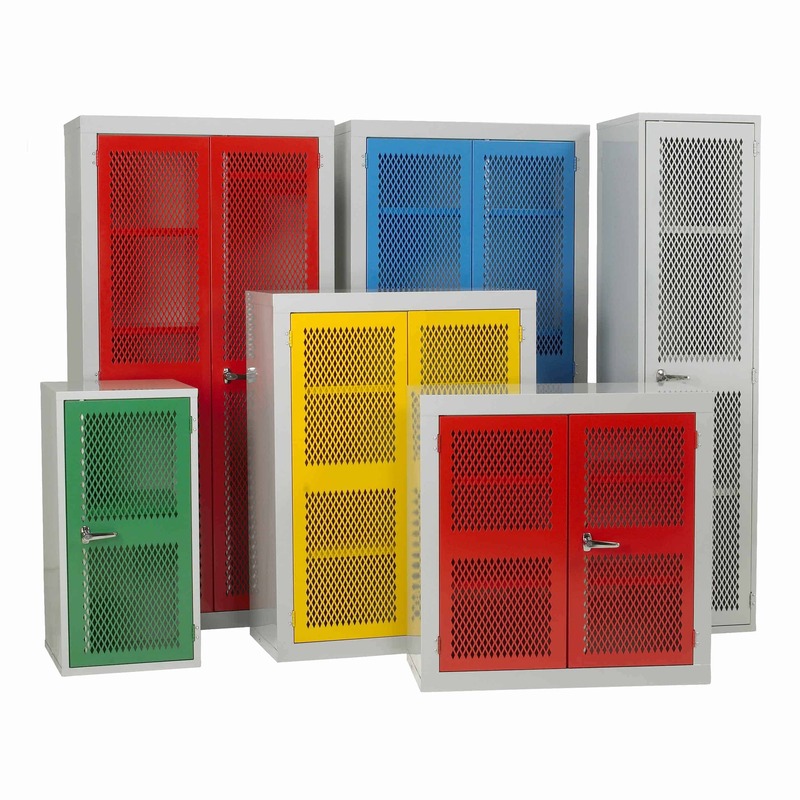 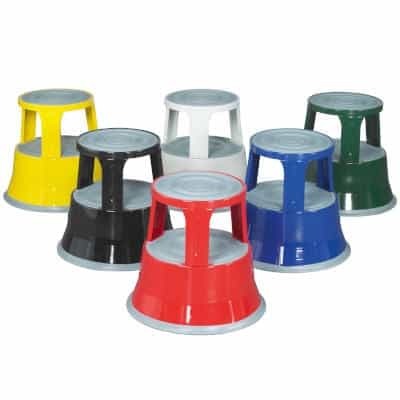 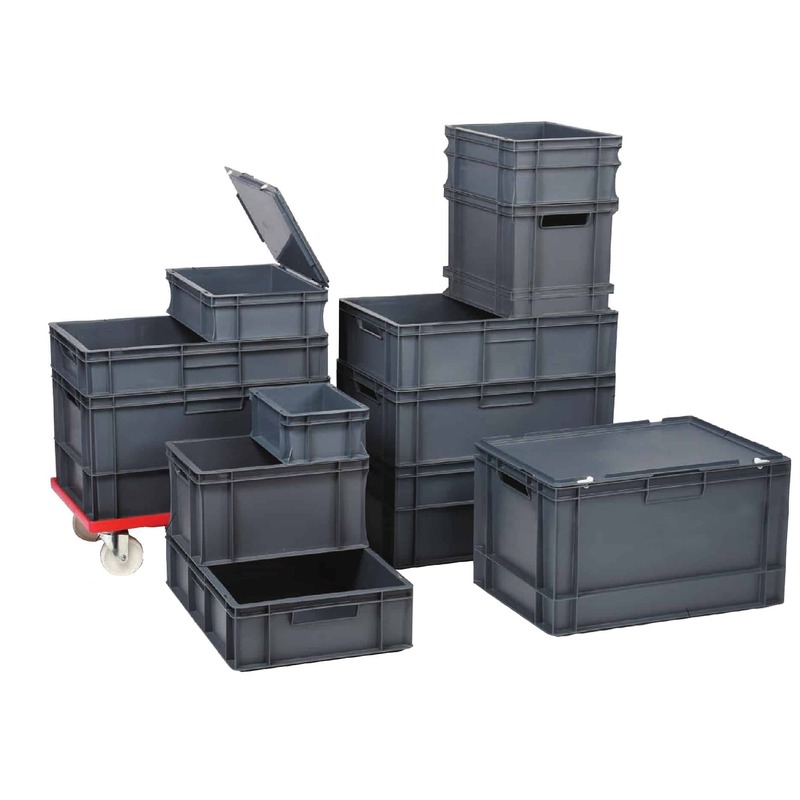 Rivet Racking is a versatile range of racking for storage of all types of items. 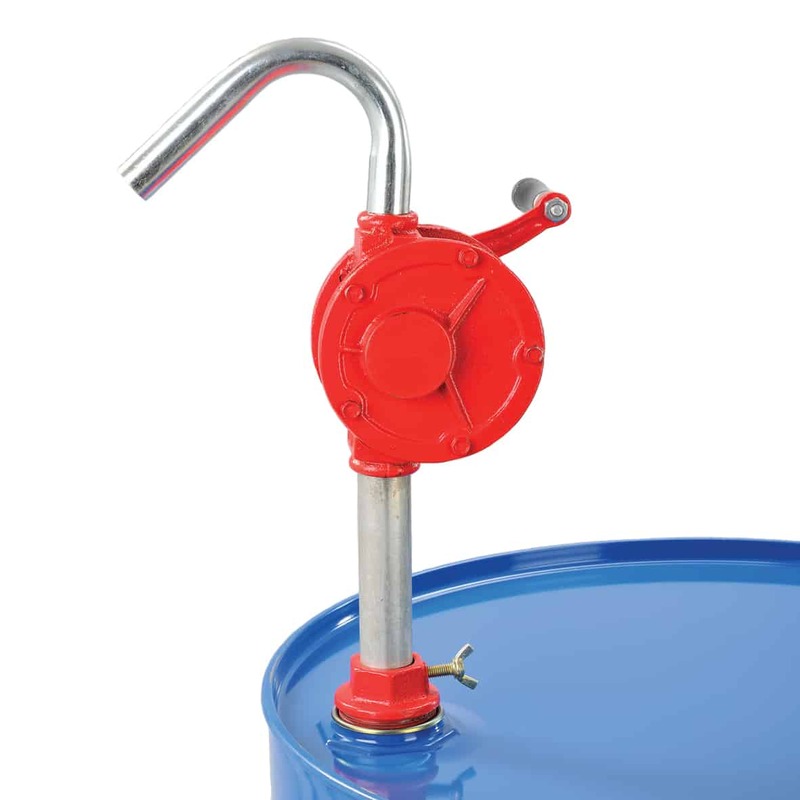 The system is simple to build just by using a rubber mallet. 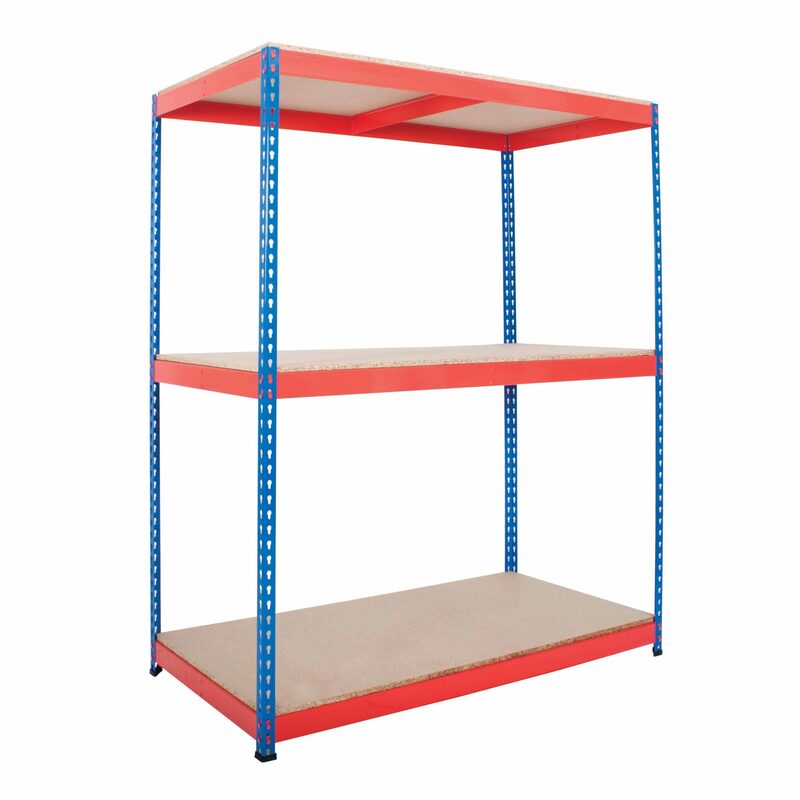 Rivet Racking has no nuts and bolts or bracing which gives uninterrupted access on all four sides. 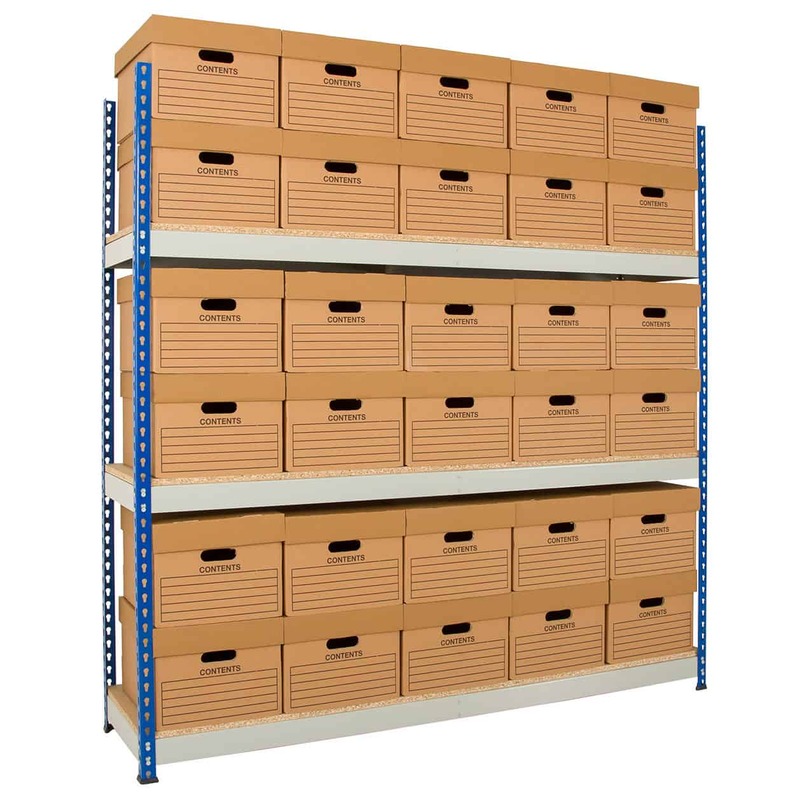 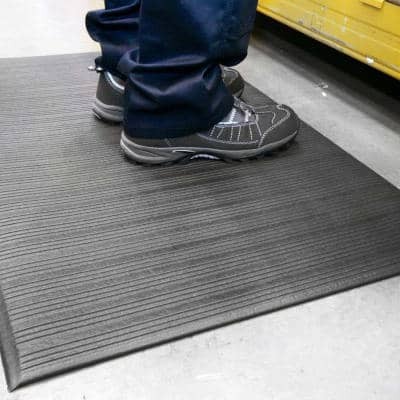 With the average time to assemble a bay being just 5 minutes, you will be amazed at how easy it is to create large installations.